Familiar Kin in partnership with Waggel is organising an Afternoon Tea on Saturday 9th February at The Folly (Closest Tube – Monument & Bank), starting at 2pm. Tickets cost £35.00 and are available on Familiar Kin’s website here. It’s nearly Valentines Day and we know that your four legged pup can’t wait to take you out for a special date. Join for Afternoon Tea at The Folly, in an own dog friendly private dining room. 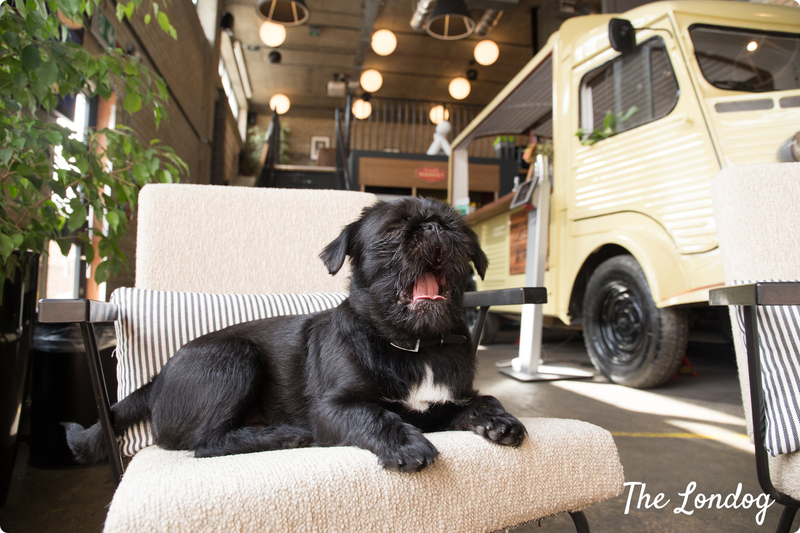 With bespoke afternoon tea treats and of course, treats for your pup to enjoy too. We can’t wait to share this woofmantic day out. Prizes to be won via Raffle ticket donations goes to Charity DOTS (Dogs on the Streets). Prize donations from: Teddy Maximus, Hunter & Hound, Growlmama, Growlees, Hoop n Loop and many more!